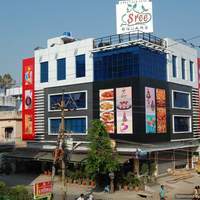 Vijayawada Airport is the primary airport in Vijayawada. 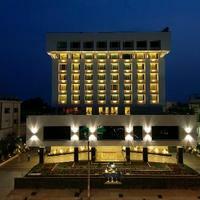 What is the name of the airport in Vijayawada? 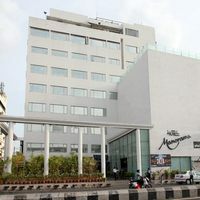 The name of the primary airport in Vijayawada is Vijayawada Airport. 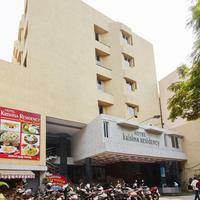 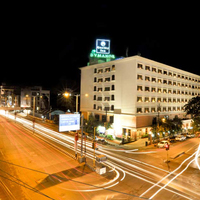 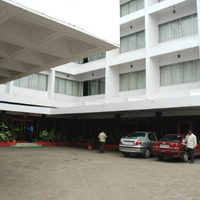 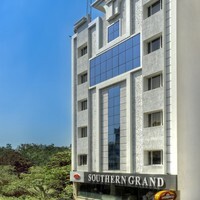 What are the names of the most popular hotels in Vijayawada? 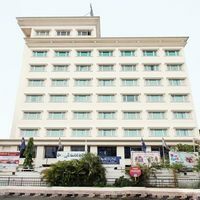 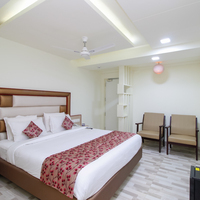 The most popular hotels in Vijayawada are The Taj Gateway Hotel Mg Road, Fortune Murali Park, Hotel Continental Park, Hotel Executive Inn etc.